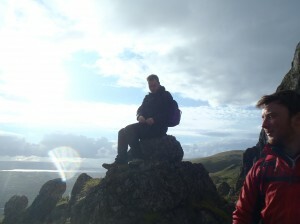 Deirdre Cunningham is an Approved Provider of Mountain Skills Training 1 & 2. Deirdre Cunningham provides the Mountain Skills syllabus as per National Governing Body guidelines of Mountaineering Ireland and set by Bord Oilliunt na Sleibhe BOS. 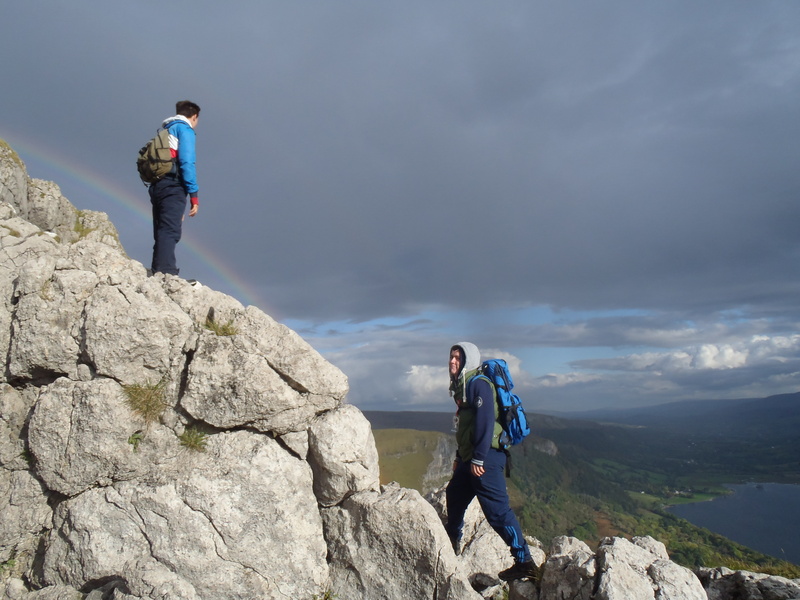 North West Adventure – Outdoor Education Centre is an approved provider of Mountain Skills 1 & 2 Training Course. The director Deirdre Cunningham is recognized as an official provider by Mountaineering Ireland /Bord Oiliunt na Sleibhe (Irish Mountain Training Board training scheme, having undergone full approval in line with the BOS National Governing Body provider guidelines and criteria. 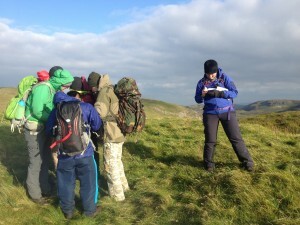 Mountain Skills is held over two days with a night navigation on Mountain Skills 2.. There is a lot to cover. 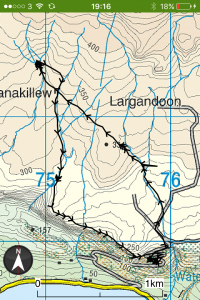 This course will give you all the skills you will need to look after yourself, navigate, use a compass and get yourself up and down safely in the mountains. This course is the official Recommended Program for Mountain Skills Training recognized by the National Governing Body of Mountaineering ‘Mountaineering Ireland’ and is a pre requisite to Mountain Leader Award. On successful assessment of your Mountain Skills you can register to do your Mountain Leader Training. 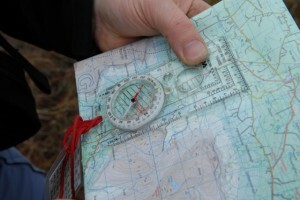 Attendance at the basic Mountain Skills course is not a qualification to lead others in the Irish hills. 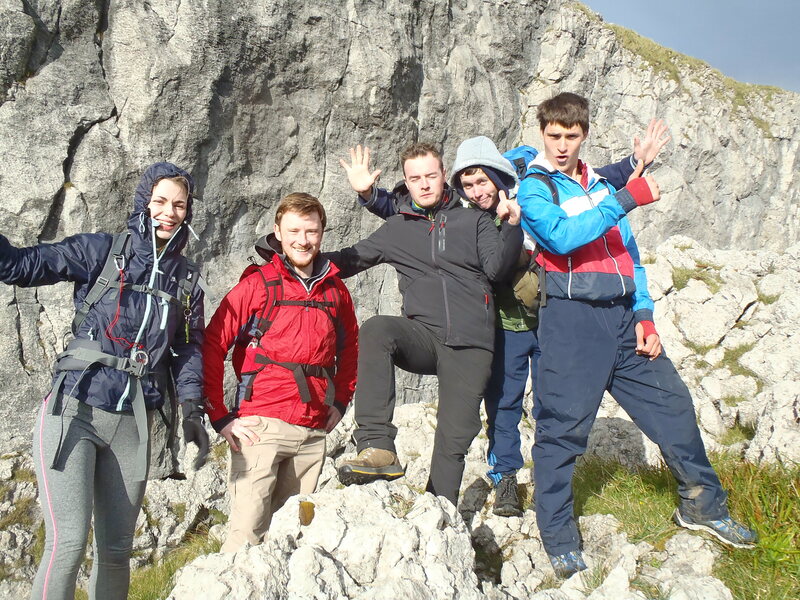 It provides a solid introduction to hillwalking and a very useful and logical first step to a Mountain Leadership qualification. 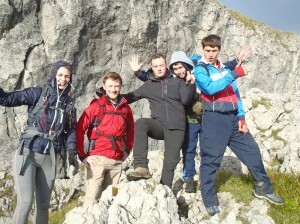 It is a lot of fun and opens up a whole new world of possibilities for your mountaineering. 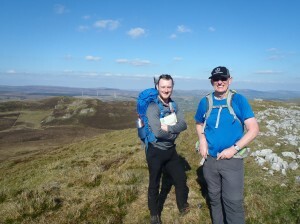 See Mountaineering Ireland web site for dates of available courses. Or just give me a ring to get dates and find out more. In the republic of Ireland a successful Mountain skills assessment is a pre requisite to do Mountain Leader Training & Assessment. This course trains and assesses you how to stay safe in the Irish Mountains. It is a pre requisite to register for Mountain Leader training.